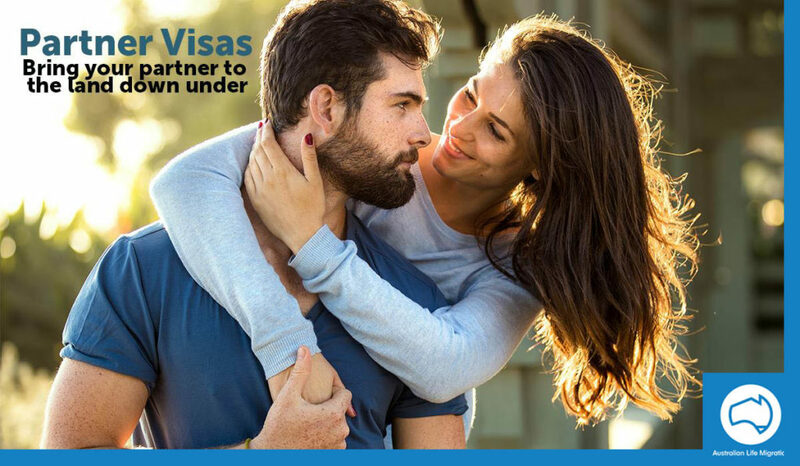 There are a number of migration options for fiancés and partners (including de facto partners) of Australian citizens, Australian permanent residents, or eligible New Zealand citizens. Permanent partner visa, generally assessed 2 years after the initial application. The relationship must continue through both stages. 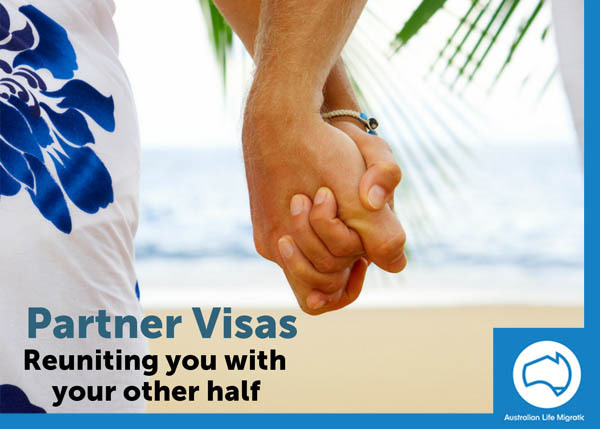 You may be in Australia or outside Australia when you apply for your partner visa. In some cases, such as where a couple has a child from the relationship or they have been in a long-term relationship, a permanent visa may be granted without the need for the 2-year temporary visa. This visa is available for applicants who have met their sponsor face-to-face and who intend to enter into a lawful marriage with their sponsor. The applicant must be outside Australia when the application is lodged and when the visa is granted.